Often when the roof needs repair, other parts of your house do as well. This is the case with hail damage, wind damage, fading/peeling paint or just replacement. Do you need your house re-sided or help with damaged soffits? Contact us today for a free consultation on new construction, repairs, and more! 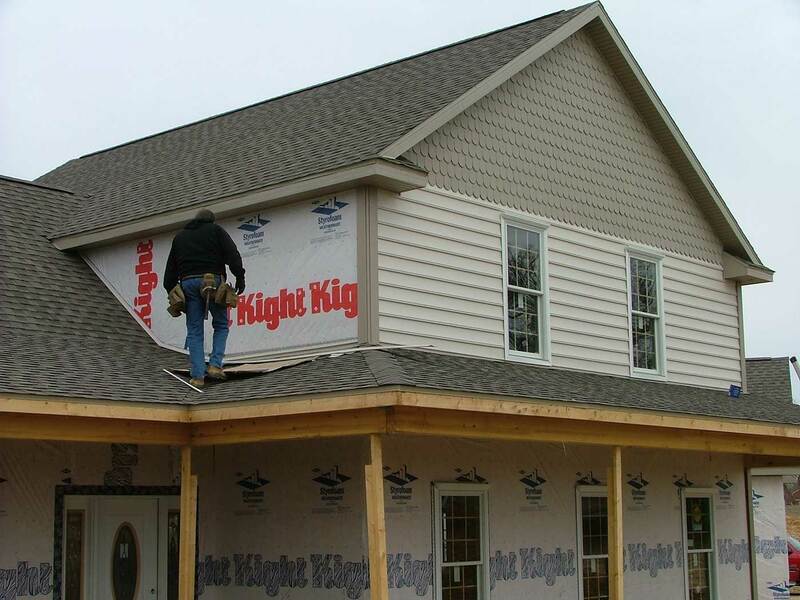 Below are a few examples of siding & soffit jobs we have done. Visit our Gallery to see even more residential, commercial and agricultural siding & home exterior jobs. More siding & soffit photos coming soon.